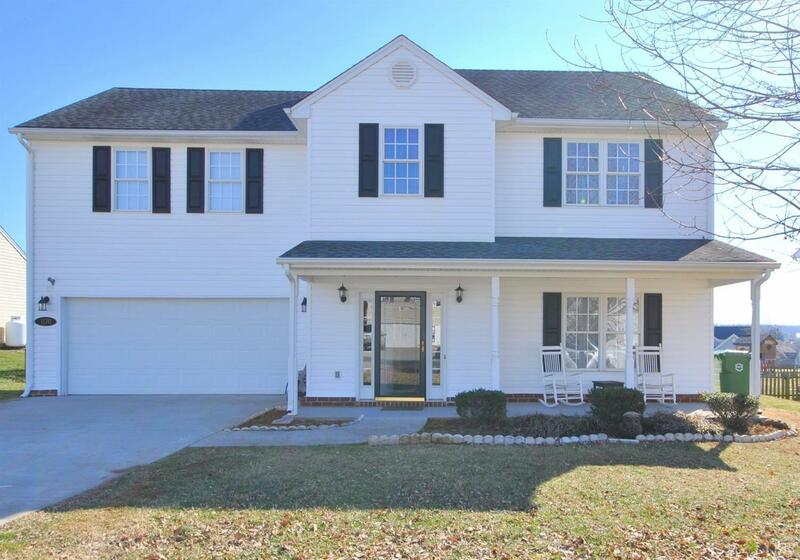 Beautifully maintained 2 story home located in Bedford County. 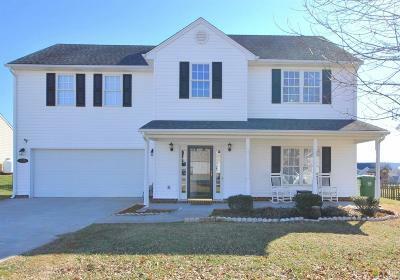 Inside enjoy a large kitchen, spacious living room with access to your fenced in backyard. The second level offers a master suite with large bathroom, garden tub, walk-in closest, and laundry room. All other bedrooms are spacious and have generous sized closets. All appliances including the refrigerator and washer and dryer convey. This home is a must see! This Home comes with a 2-10 one year Home Warranty! Laundry: Second Floor, Separate Laundry Rm.